With about one million members, the Protestant Church ranks third in France after Catholicism and Islam. But there is an uneven spread over the different geographical regions. There are Lutheran Churches, Reformed Churches, Evangelical Churches and Pentecostal Churches. There are also a few Anglican parishes serving Anglo-Saxons living in France. Saint-Pierre le Jeune in Strasbourg (67) © S.H.P.F. In the 16th century this region did not belong to France and thus was spared the Wars of Religion, the Edict of Nantes and its Revocation. Protestant worship continued while it was forbidden everywhere else in France. In 1918 Alsace and Lorraine regions became French again, but the separation of Church and State, introduced in France in 1905, was not implemented here. They still benefited from the concordat system introduced in 1802. Pastors were paid by the State. Religion was taught in schools. 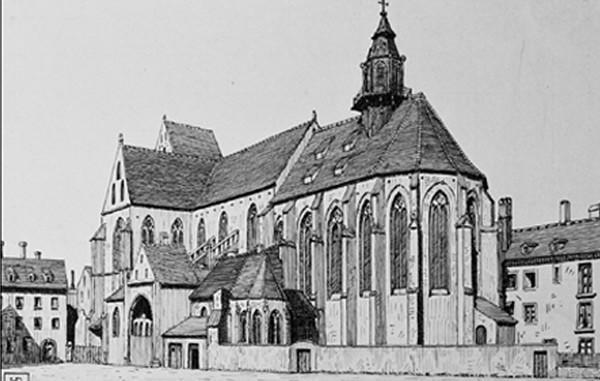 In Alsace Lutheran Churches (ECAAL) were the most numerous, but there were also some Reformed Churches (ERAL). In the 16th century Protestantism was very widespread in the south, especially in Languedoc, and was still very strong after the Revocation of the Edict of Nantes. It is one of the regions with the highest number of Protestants. The biggest church is the French Reformed Church. In other regions, such as Brittany and the Centre of France, Protestantism is very scattered. Elsewhere in France Protestant churches are to be found mostly in big cities. Most Protestant Churches and associations belong to this. Individuals and some, mostly Evangelical, churches created after various Revival movements belong to this. 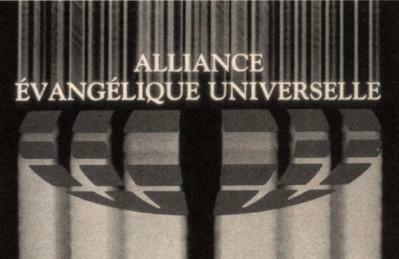 Some churches belong to the Alliance Evangélique as well as to the Fédération Protestante de France.